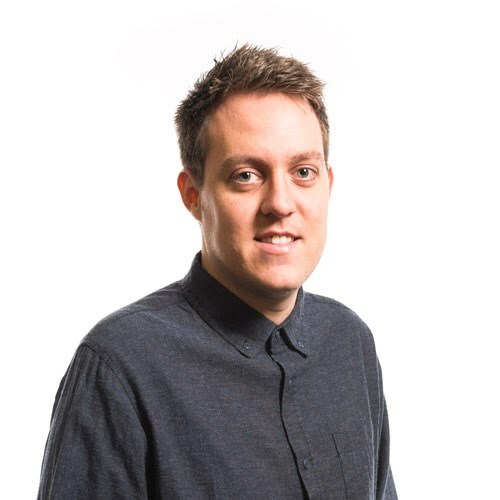 Karl joined LSI in 2014 after an internship at global brand agency FITCH, having achieved distinction in MSc Brand Leadership at the University of East Anglia. Since joining LSI, Karl has spent time researching and understanding where the LSI brand currently sits in its competitive market, its values, culture and identity to make strategic recommendations for the implementation and future direction of LSI’s brand and communication strategy. This work has culminated in a fresh new visual identity for LSI, which represents the practice’s renewed ambition, vision and leadership, supported by online and offline marketing material.